How Many of These Horrifying Creatures Have You Encountered? 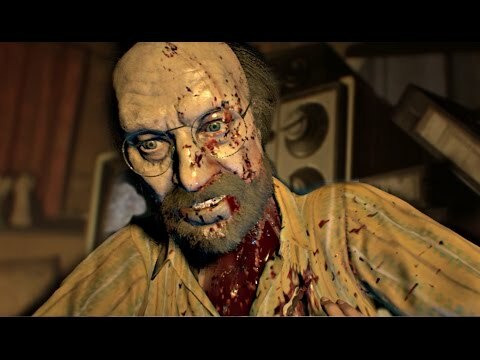 While we are naturally programmed to fear the creepy and grotesque: horror games regularly captivate a solid audience of players. 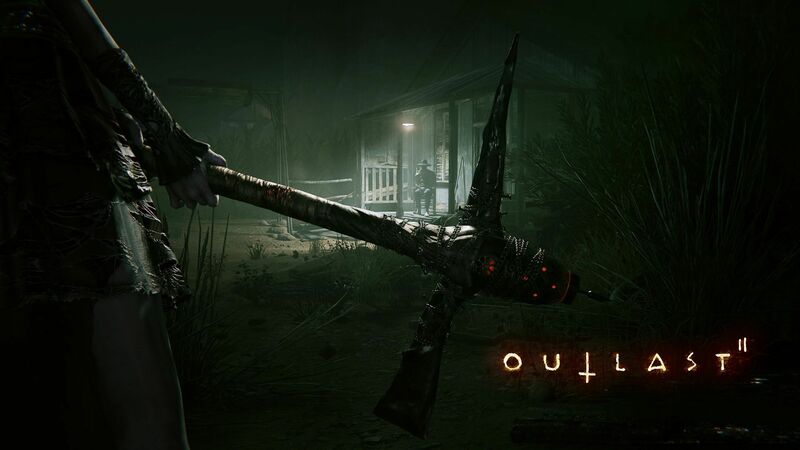 Outlast 2 has had a few hundred thousand shy of 1 million players on Steam alone, to give you an example. 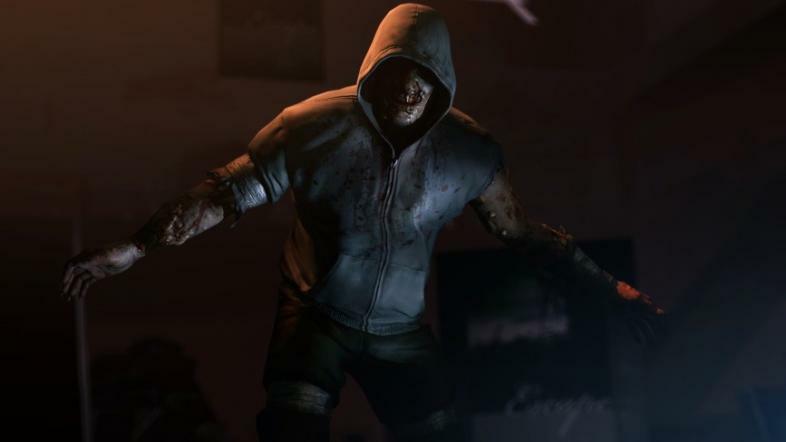 Over the years: we’ve been presented with an entourage of terrifying horror game antagonists – whose purpose is to do the captivating of this audience. Evidently games like Outlast 2 have succeeded in this massively. 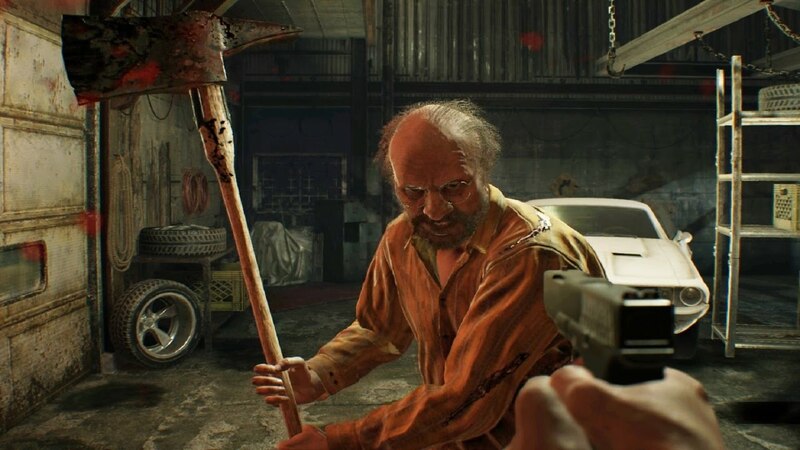 Below is a list of 12 horrifying horror game antagonists who have successfully captivated players in the hundreds of thousands. Valve have had Left 4 Dead players the world over running in circles - trying desperately to escape this silent, hooded killer. The closest we ever get to a friendly warning is its maniacal screech, before we’re pinned helplessly to the floor and savaged. 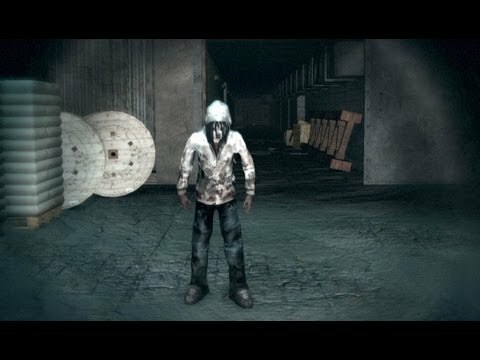 The Nurses of Silent Hill 2 are among the most psychologically weird video game monsters. 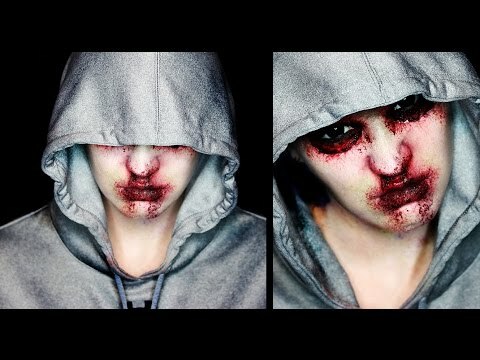 They have a very feminine look about them – almost human - if you disregard the blood and bandages smeared all over them. The horrifying part is that they are supposed to represent aspects of James Sunderland’s conscience – relating to his wife’s terminal illness. The Doctor’s ordered you to die. A nurse as seen in Silent Hill 2. After your first encounter with these mutated kids: you’ll never want to step within 10 feet of one of The Sprawl’s nurseries ever again. Not only do they look horrifying - but they’re also hardwired to explode. Although some of the Necromorphs are over 12 feet tall: you’ll be frantically trying to escape these grenade babies far more than anything else. 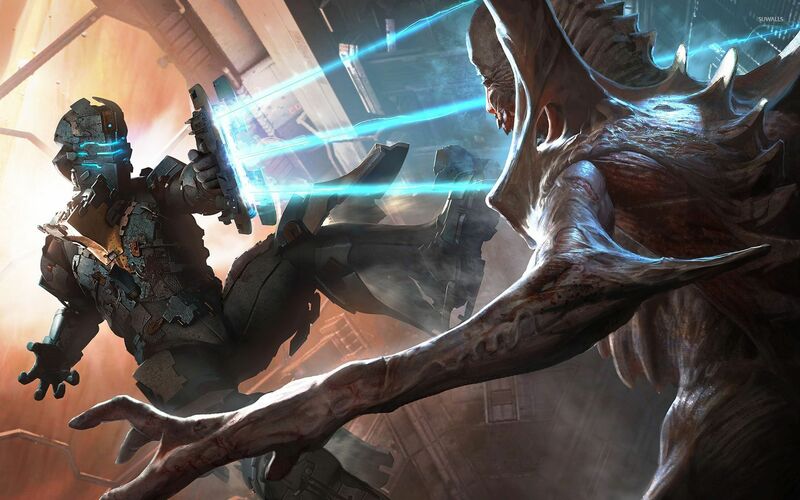 Isaac Clarke must beware of exploding children. Don’t let size fool you. Size doesn’t matter. Chris Walker can run and jump any obstacle – despite his size and weight – in his relentless mission to tear investigative reporter Miles Upshur limb from limb. His real mission is to establish quarantine over the Asylum, to eliminate potential hosts for the Walrider. This is bad news when you’re also a potential host for the Walrider. After meeting him – in the Asylum’s main room – it becomes clear that there’s little you can do but RUN. Chris Walker was once security at the Asylum. Now he’s out to eradicate all intruders. There’s very little you can do after you catch a glimpse of a Gatherer. You can run. You can also hide. That’s about it. Oh and you also shouldn’t look them in the eye: or else you’ll actually be driven insane (meaning your sanity metre will drop). When even a passing glance at them does you harm: you’ll spend most of Amnesia – when not doing puzzles – frantically avoiding the Gatherers as much as you can. The Gatherers will stop at nothing to drain you of your life and sanity. The player encounters a Gatherer in the cellar. 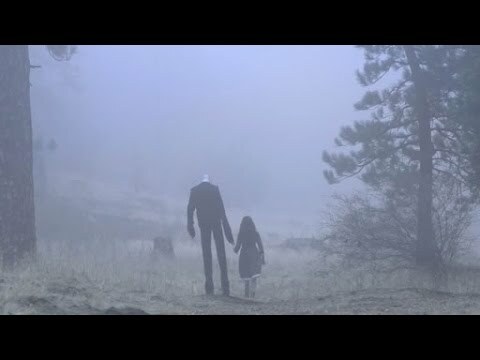 First reaching internet fame via his debut performance in Slender: The Eight Pages, the Slenderman is brought to whole new levels of creepiness with the improved graphics and unfamiliar environments of Slender: The Arrival. He also still has no face. That’s a plus on the creepiness. Stalking you through the trees. 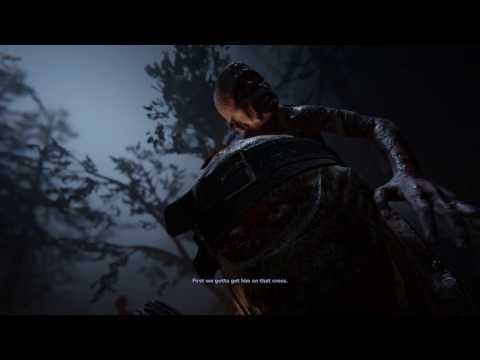 Slender: The Arrival is mostly spent hoping that the Slenderman doesn’t arrive. Every Left 4 Dead player knows that its potentially game over when that Tank music starts blaring. 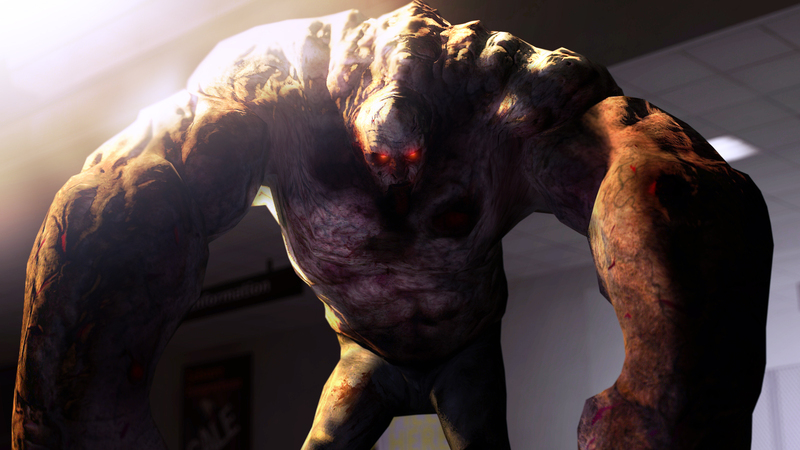 The Tank is a huge, muscular goliath – kind of like the Hulk, only he’s constantly angry. Anyone playing Left 4 Dead will learn to pray that they reach a safehouse before the game kindly spawns another Tank on them. Tank by name, Tank by nature. The Tank easily smashes through the survivors. They may be two different characters: but no man could separate this deranged midget and his silent, lumbering companion. As if Laird’s flaming arrows weren’t enough: Nick’s primary purpose is to crucify Blake Langermann the moment he gets his hands on him. Don’t get caught by him is what that means. Laird Byron and Nick Tremblay are inseparable devout followers of the Testament of the Ezekiel. They also believe that you are Christ – and that your crucifixion will save them. 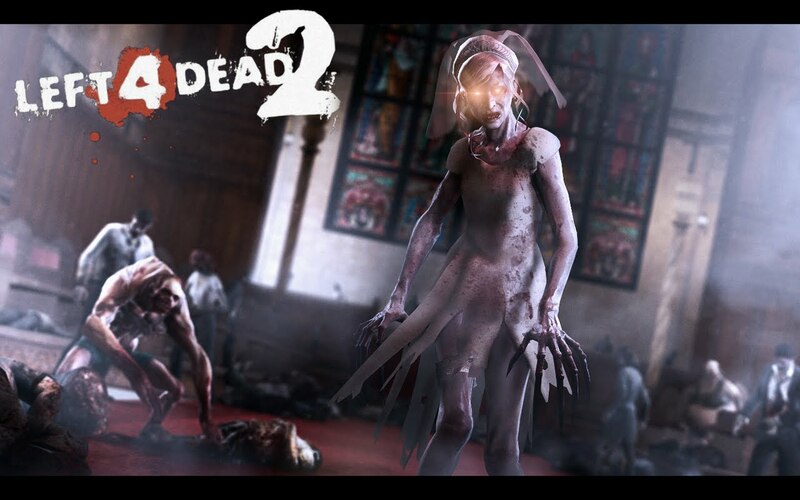 Left 4 Dead: Scary Witch! The witch is pale, thin and a bit of a pity-worthy site when you see her crying on the floor. This is of course an act. Get anywhere near her – or make too loud a noise in her direction – and it’s insta-death for you. She’s deadly, and her cry will soon give you major creeps whenever it draws near. The Witch turns from quiet weeper to psycho killer at the merest step in her direction. She’s capable of killing you within seconds. Jack Baker is a near-invincible, killer hick to be reckoned with. 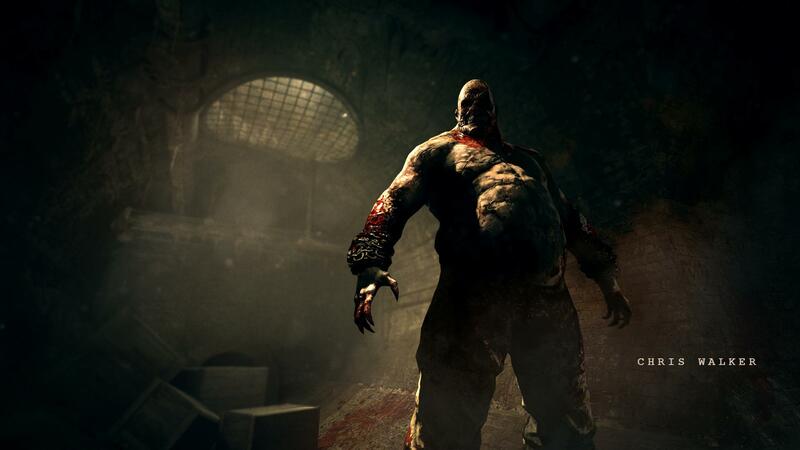 He is the father of the Baker family – and after an uninviting family dinner of rotten flesh his distinct Southern twang haunts you, as you vainly try to sneak through the Baker family house away from his crushing, portly figure. Jack Baker is patriarch of the Baker family…a lumbering redneck with killer tendencies. Tiptoeing around him is generally your safest bet. The proxies are largely made terrifying for the way in which they wordlessly stalk you – their intentions at first unclear – sprinting inhumanly quickly across the house after the player finds fuel for the generator. Whether you can outrun them is entirely uncertain. All you know for certain is that you’d better try. 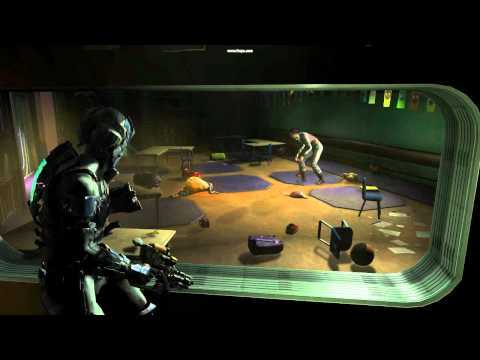 One of two proxies – a slave to the Slenderman – Kate ambushes the player after intensely hunting him. 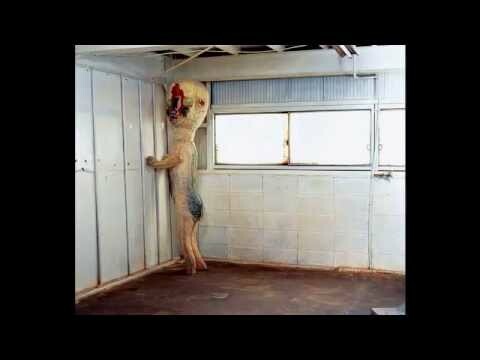 The main SCP of Containment Breach: how he moves is uncertain given that he’s merely a sculpture. All we know is that he can and will move the moment you take your eyes off him. He’ll move straight towards you that is. Merely blinking is enough to see you dead with this guy in the room: so he’s probably the horror antagonist you’d least like to be stuck in an elevator with. 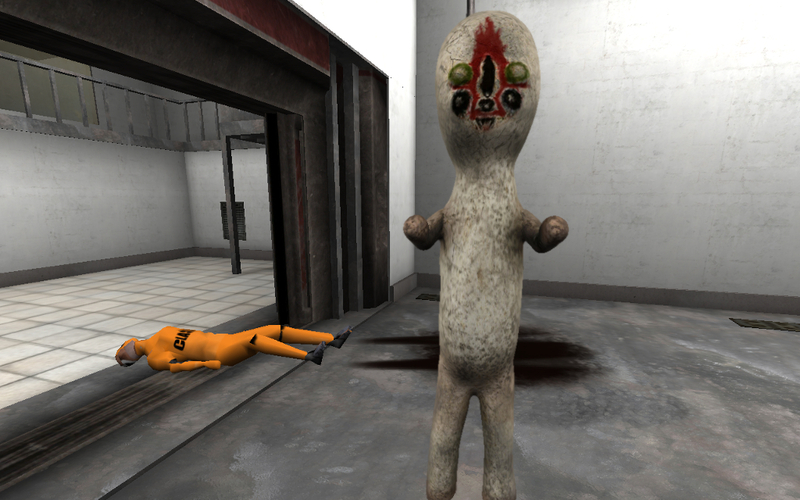 SCP 173 closes in for the kill whenever you happen to take your eyes off him…he murdered an entire research team escaping from captivity. Don’t blink. As a Welsh freelance writer, representing my country well is of utmost importance. I accordingly travel everywhere atop a red dragon, wearing nought but a strategically placed Welsh Cake.